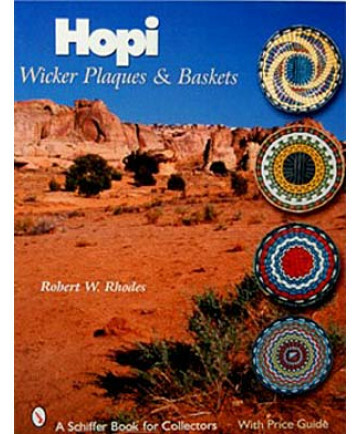 This new and original survey details the beautiful styles and designs of woven plaques and baskets made by Hopi women artists of Third Mesa in Arizona. It presents 67 different design categories through over 475 color photographs. 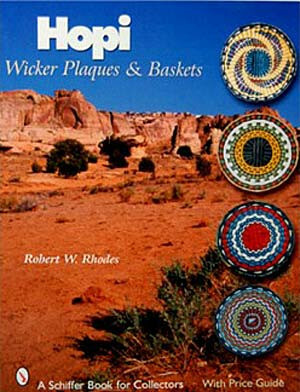 The history of the Hopi people, weaving materials and techniques, different uses of the baskets and plaques, and their values today all are dicussed. Explanations of the named pattern designs, including Sunflower, Wedding Basket, and Dragonfly, as well as unnamed and the coveted Katsina plaques are given. This valuable refereance enables readers to more easily identify old and contemporary examples in private collections, museums, and art galleries.